There can be no better example of functionality and form than the Ø6. Sleek lines and sophisticated style, the Ø6 features the new Easy Clean ash disposal system making this one of the cleanest stoves in today’s modern market. 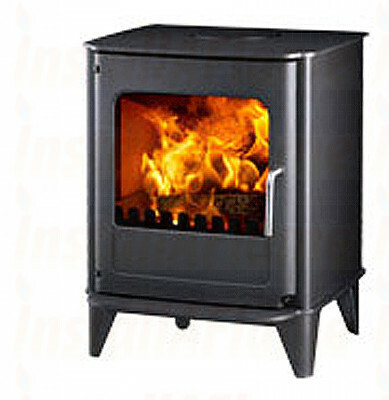 The Ø6 is capable of burning most smokeless fuels as well as logs of up 375 mm in length. Featured also is the Fire-Slide control, allowing the Ø6 to burn for very long periods on a single charge of fuel. In use, the Ø-Collection is unparalleled. The simple ‘no fuss’ chrome-iron grate system allows all models to burn most smokeless fuels, peat and of course seasoned logs. Full and precise regulation of the fire is maintained with the use of the unique Fire-Slide control system. 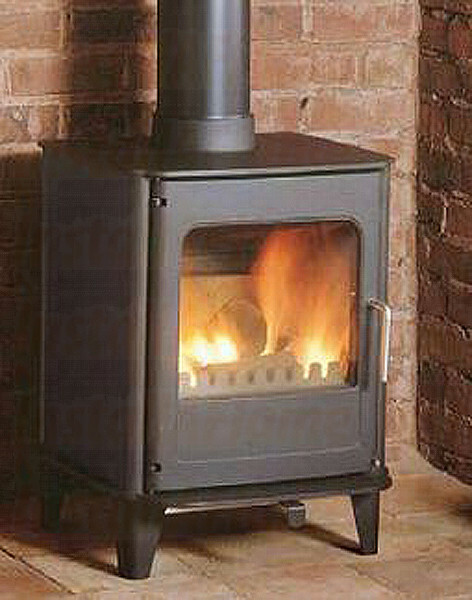 With a single action of the Fire-Slide control, preheated primary, secondary and tertiary combustion air can be either drawn into the stove or reduced depending on your heating requirements.